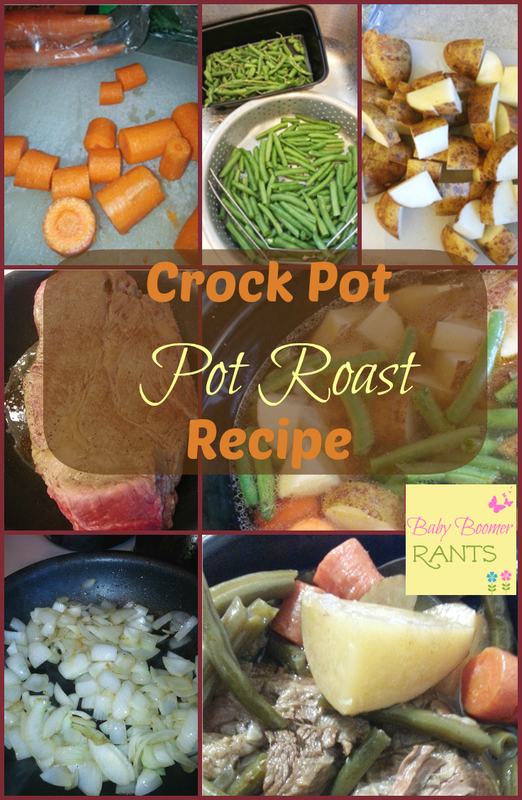 Crock Pot Pot Roast Recipe! 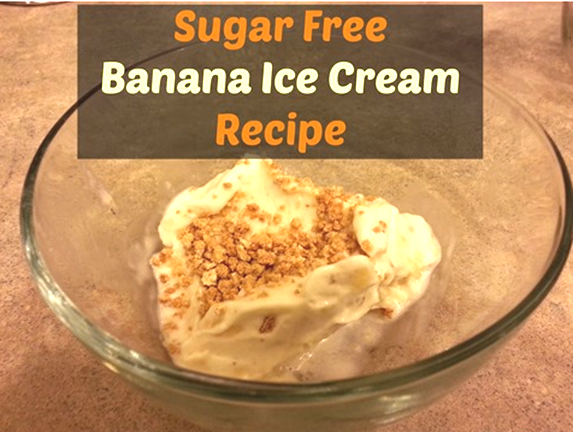 PLUS Sugar Free Banana Ice Cream Recipe! 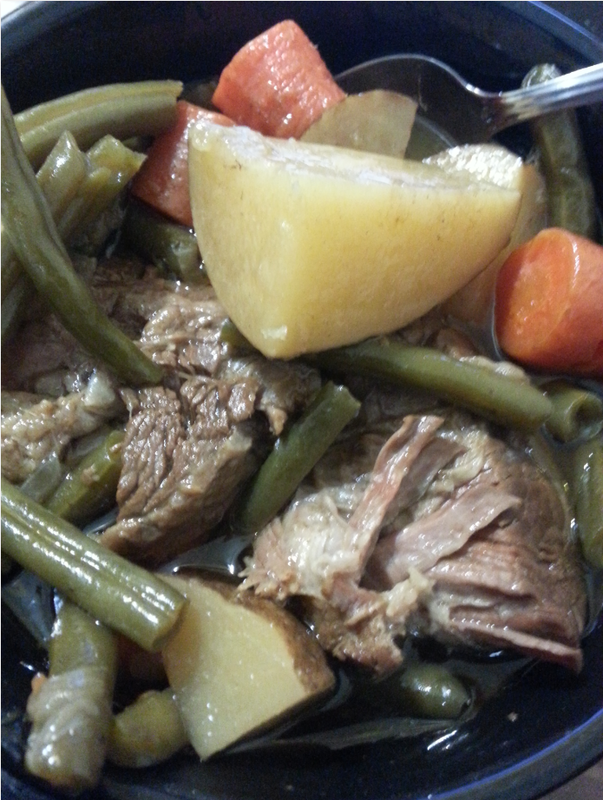 You are here: Home / Recipes / Crock Pot Pot Roast Recipe! PLUS Sugar Free Banana Ice Cream Recipe! 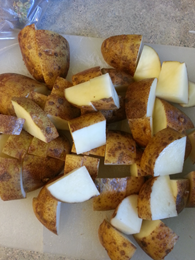 Crock Pot Roast Recipe! PLUS Sugar Free Banana Ice Cream Recipe! When I was growing up there were a few recipes that Mom made that were special. 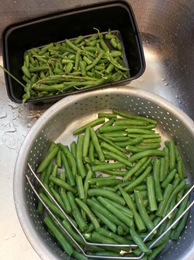 I now make most of them in my Crock Pot, she spent hours slaving over them on the stove making sure they didn’t scorch. Isn’t it funny how much easier technology has made our lives? Her spaghetti sauce I loved. Her homemade pizzas, we could not get enough – as soon as she cooked one and put in another we were waiting for that one to be done, she often never even got any! Her potato soup was what I asked for when I was sick, my daughter learned to make it for me when I was sick after she got older. Then there was her pot roast, we mainly had on Sundays or for a special occasion. I decided to make it the other day and just thought I would share it, it’s simple, but it’s comfort food for me. 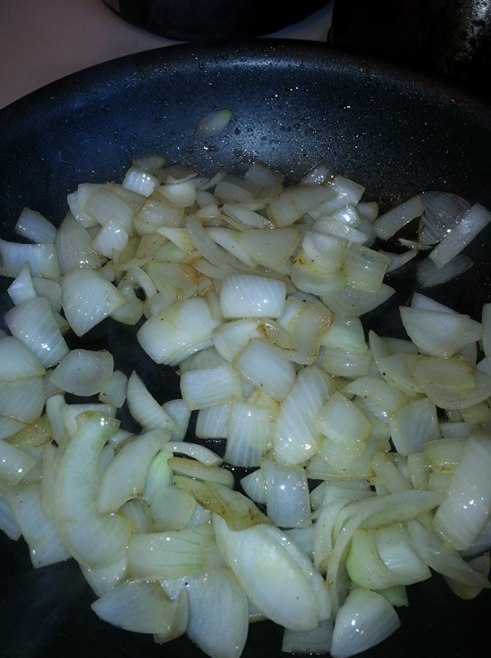 Salt and Pepper to taste I always sear off my roast before I place it in the Crock Pot or whatever pot I am using. 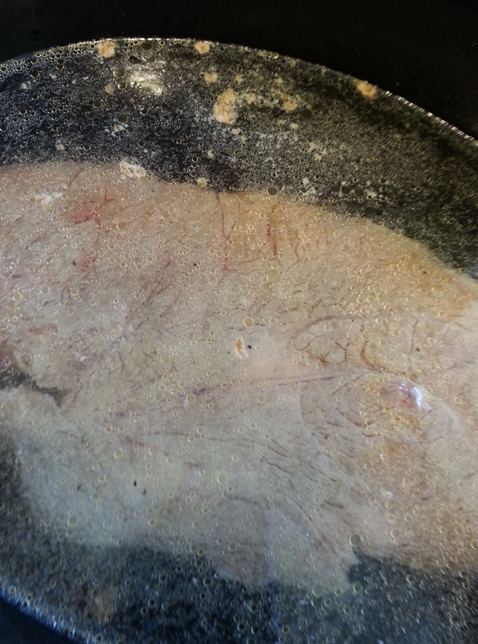 Heat the pan and olive oil and place roast in the pan to sear it. Just browning it on either side and I hold it up on the edges to make sure there is no pink left before I place it in the pot. 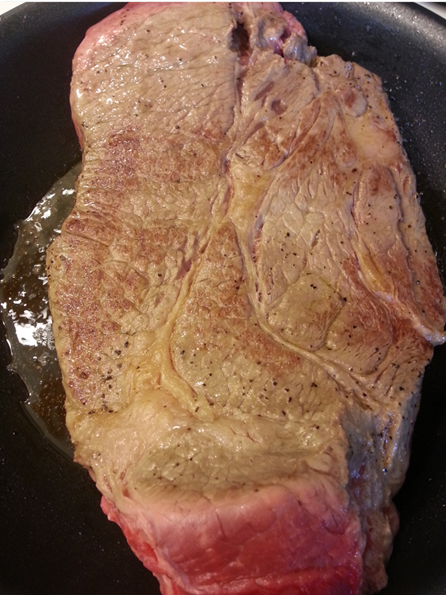 Season it with salt and pepper while searing. 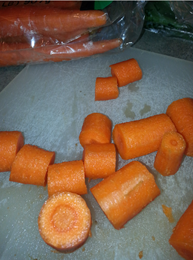 Also before I put the roast in I prepare a broth for the roast in the Crock Pot. I usually use Lipton Onion Soup Mix, but since Hubby and I have gone Sugar/Fructose Free, we found that the soup mix had sugar in it (everything does almost :/). So, we found L.B. 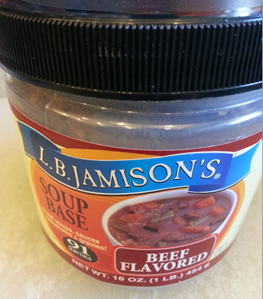 Jamison’s Beef Flavored Soup Base did not, so that’s what I used and really liked it! So, I put in 6 cups of water and about 3 tablespoons of soup base and turned it on high in the crockpot while I was searing the roast. Once I finished searing the roast I placed it in the Crock Pot and I used the same oil to sauté the chopped onions a bit, just until soft. You know they’re ready when they become more transparent. Your recipe sounds great. And I’m gonna check out that banana ice cream. Thanks! And Hubby’s Ice Cream was great! I’m with you the crock pot makes getting dinner on the table so much easier than back in my Mom and/ or Nana’s day. 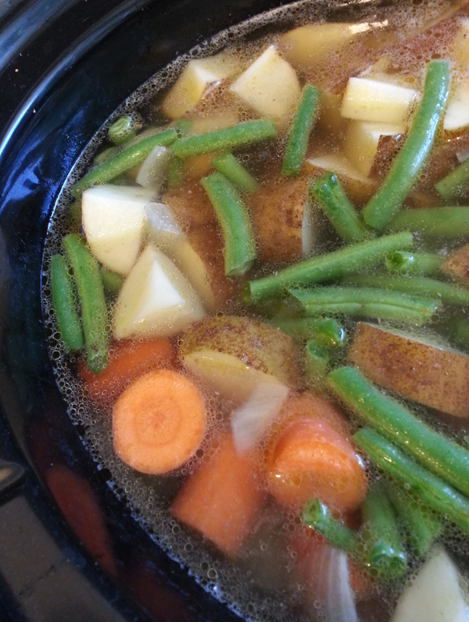 I love my crock pot and use it several times a week. Found you via the Crock Pot Ladies Link Party and so glad I did! !